The 4-star base round meeting table is a practical addition to any office lunch room or meeting room. The single leg allows for multiple people to sit around the table with minimal obstruction. Round meeting tables are great for collaborative work environments as they let people work closer together. The 4-star base round meeting table is also a great addition to office lunch rooms to serve food on. 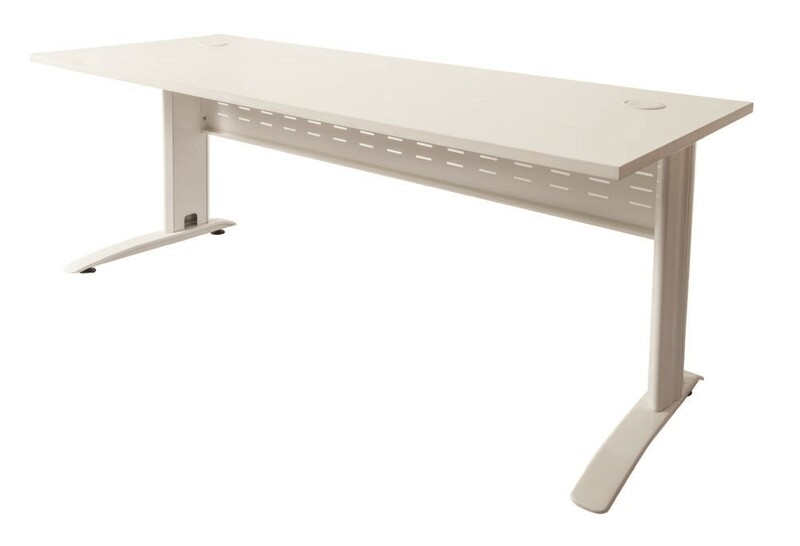 This meeting table is available in several colours including white, beech and cherry.